Picking up trash and simple cleaning isn't always enough to keep your property clean and it definitely won't help remove harmful pollutants in your home. Regardless of how carefully you clean your home and belongings, you won't be able to get rid of dangerous pathogens and superbugs on your own and chances are, you probably don't even know they're present. Harmful substances like these will cling to your surfaces and they're typically found in the air you breathe. They're extremely difficult to remove and when they aren't successfully removed, they quickly multiply and scatter throughout the air. The only way to completely remove these harmful substances is with specialized equipment and tools that are designed to clean, disinfect and sanitize your property. Thankfully, at All American Cleaning and Restoration, we can help. 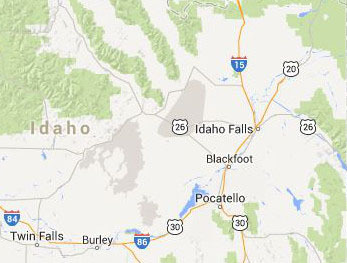 As your local restoration company in Idaho, we can clean and disinfect your entire property and successfully remove dangerous pathogens, bacteria and other harmful elements floating around with our SteraMist™ systems. 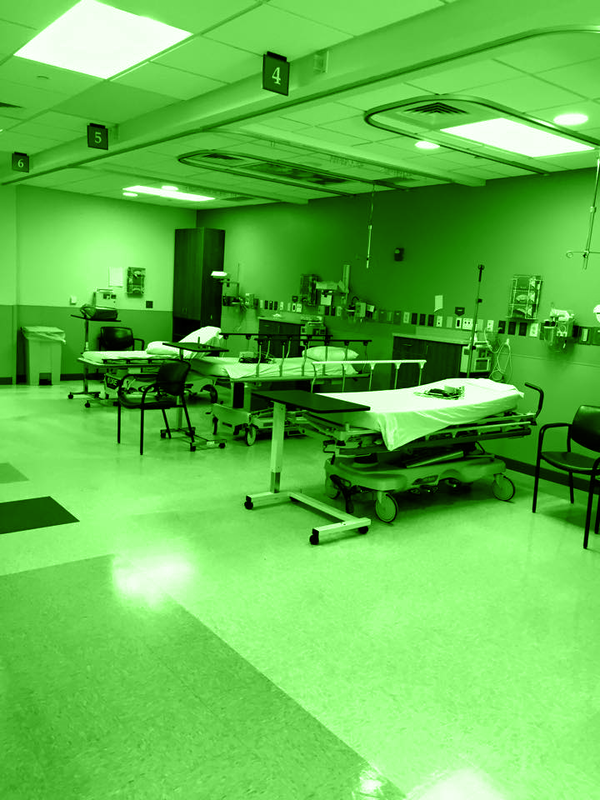 When it comes to infection prevention and decontamination services, TOMI™ Environmental Solutions, Inc. is leading the industry with TOMI SteraMist™ products and services. TOMI™ Environmental Solutions strives to create a world that is healthier with SteraMist™ products that target healthcare, cleanliness, bio-safety, and research. The TOMI SteraMist™ system is an innovative decontamination system that cleans and sanitizes all kinds of buildings and transportation systems with little to no downtime. To be able to accommodate any type of area, there are two SteraMist™ systems - the SteraMist™ Environment System and the SteraMist™ Surface Unit. The SteraMist™ Surface Unit is the more convenient design of the two systems as it's a handheld, portable point and spray disinfection system. 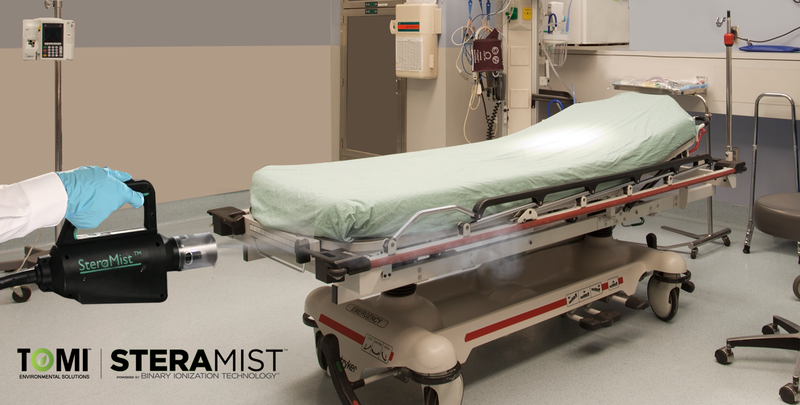 The SteraMist™ Surface Unit can be used on any surface, medical instrument, electronic device or any type of sensitive equipment as a fast-acting disinfection system. The SteraMist™ Environment System has similar benefits but its design is more powerful with the ability to clean and disinfect large areas. This system has multiple treatment applicators that work automatically and can be transported to treat an entire room or area at once. The SteraMist™ Environment System uses TOMI's Binary Ionization Technology, otherwise known as Ionized Hydrogen Peroxide (iHP™), that successfully disinfects 3,663.7 ft3/104 m3 size rooms in less than an hour and a half from application time to aeration time. When you need to disinfect the many surfaces in your property or simply want cleaner, healthier indoor air and environment, contact us at 866-707-8006 to learn more about our SteraMist™ systems and services in Southeast Idaho.